The Ministry of Agriculture with full support of the Agricultural Association of the Czech Republic decided to amend the Act No. 321/2004 Coll., on viticulture. 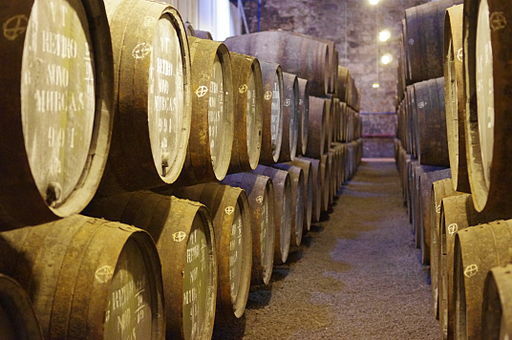 The aim is better regulation and registration of cask wine so that negative phenomena with cask wine sale are prevented. Currently significant volumes of imported wine that are declared as wine of domestic origin are sold in the Czech Republic. Based on the experience with ethanol affair it is, however, unacceptable. Wine makers can sell cask wine in their facilities and they can purchase wine in specialized wine shops. The Agricultural Association of the Czech Republic, however, warns against circumventing the intent by uncontrolled growth of new “pseudo-wine shops”. Do you feel lost in legislation and want to have everything under control? Have the regulation on viticulture interpreted by our experts. Look at the QSL services. It also needs to be pointed out that registration of cask wine sale is very complicated. Based on the previous proposal it is not quite evident how a site selling such wine would work because it is hard to control. For this reason it still is not clear whether the proposed legal solution included in the proposal of the provisions of § 16 section 7 is sufficient with regard to the above mentioned. It means whether control and registration through already implemented register will be legally sufficient.